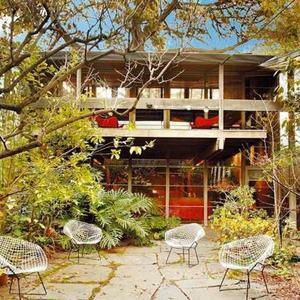 Robin Boyd. 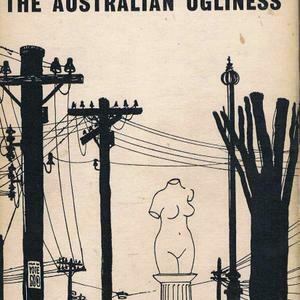 Photo by Mark Strizic, courtesy Robin Boyd Foundation. 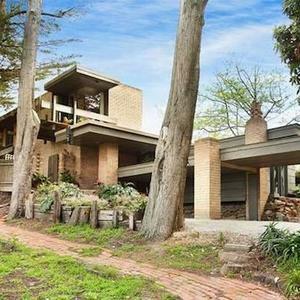 A renowned Victorian architect, author, critic and public educator in the ’50s and ’60s, Robin Boyd was a leader in Melbourne’s modern architecture movement and a visionary in urban design. 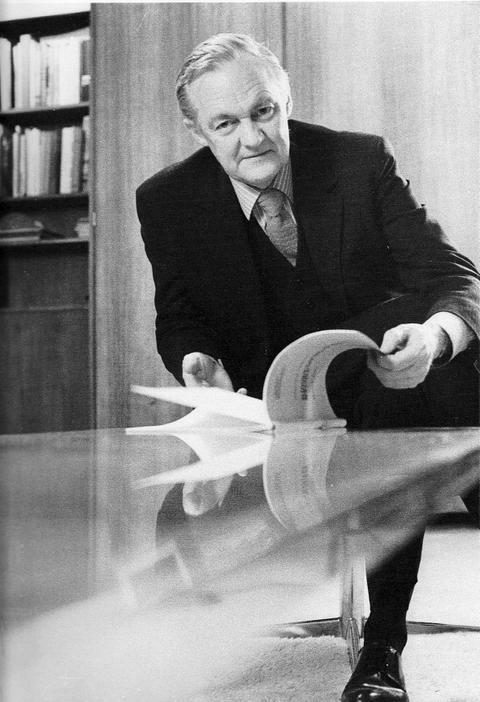 Through his writings, Boyd inspired the general community; through his architecture, he has become an acknowledged leader in the design and architectural professions. 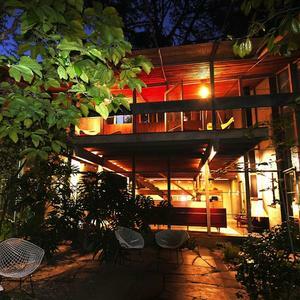 Operating from Walsh Street—the South Yarra house that Boyd designed for himself and his family in 1958—the Robin Boyd Foundation continues his work and spirit through an innovative and ongoing series of public learning programs, developed to increase individual and community understanding of design through awareness, literacy and advocacy.